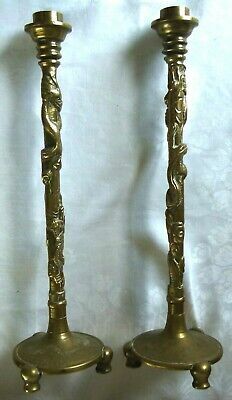 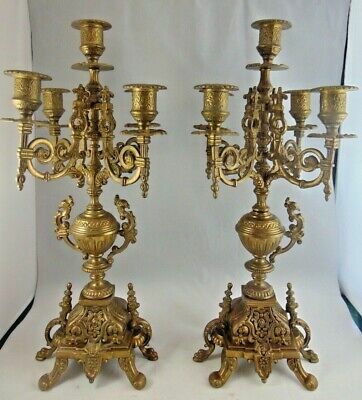 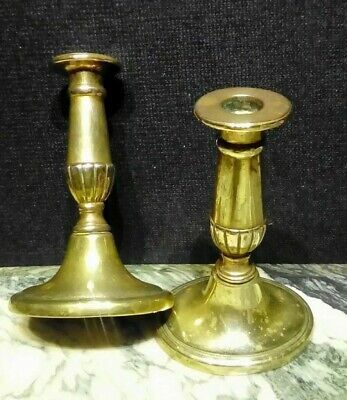 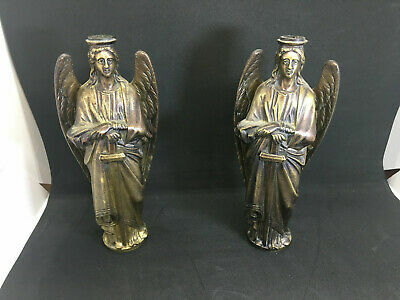 A PAIR OF ANTIQUE SOLID BRASS NEOCLASSICAL CANDELABRA with SNUFFER 43cm 17"
Antique Brass Weights Some Victorian In There Original Carry Case. 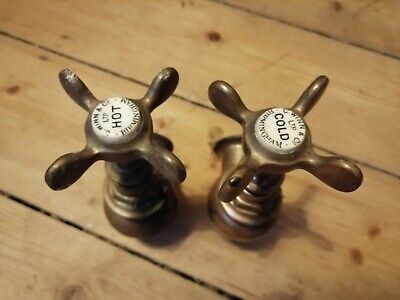 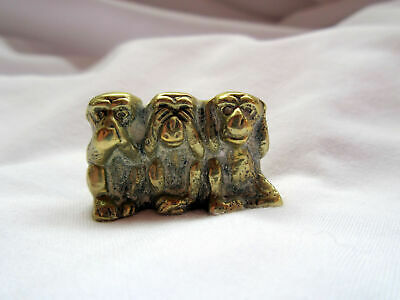 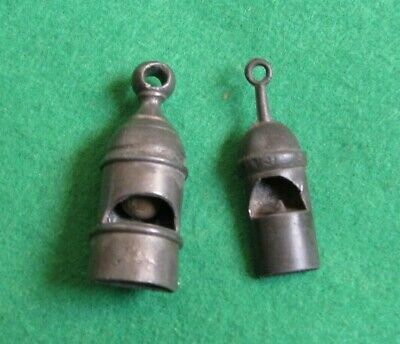 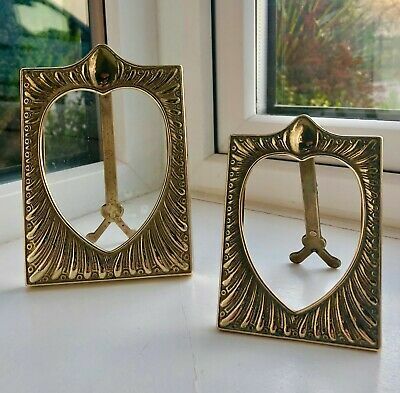 Vintage Peerage England Cast Brass Dual Figure Punch & Judy Nut Cracker. 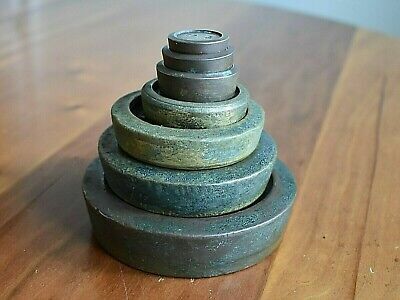 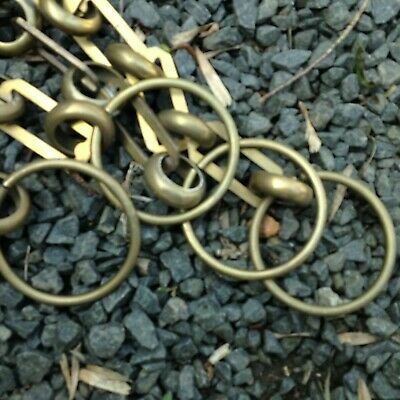 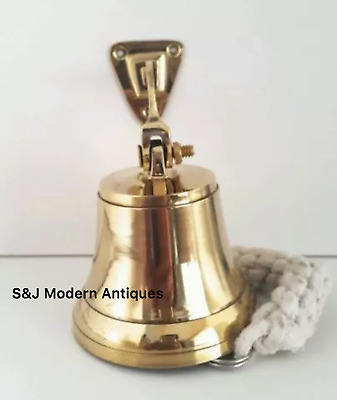 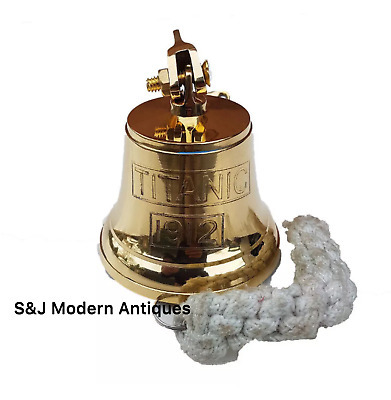 A SET OF 7 ANTIQUE IMPERIAL BRASS WEIGHTS - 2Ib,1lb,8oz,4oz,2oz,1oz & 1/2oz. 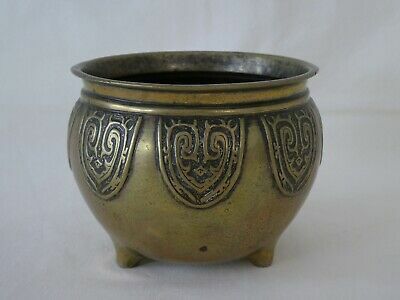 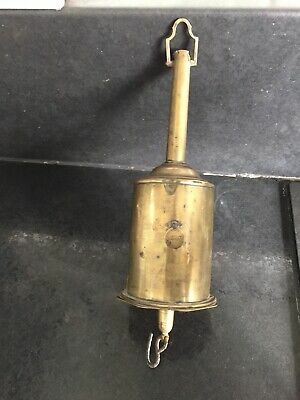 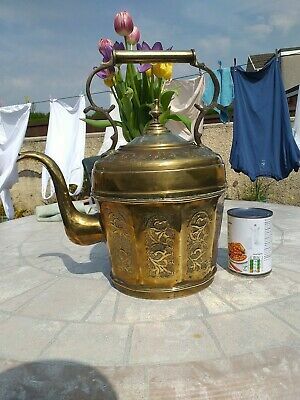 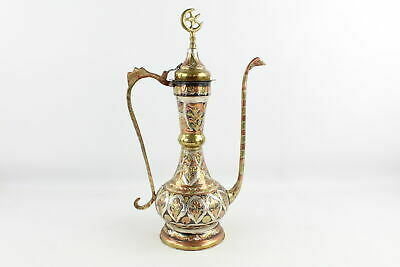 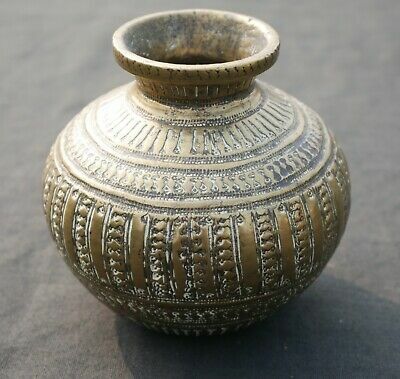 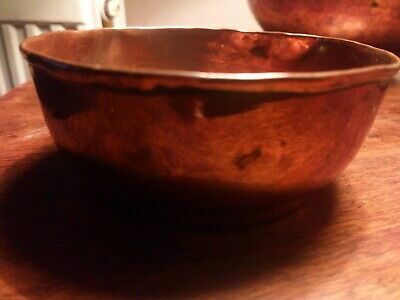 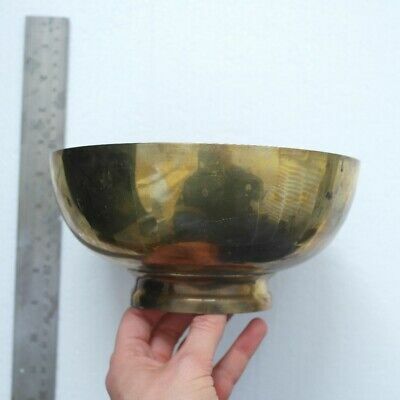 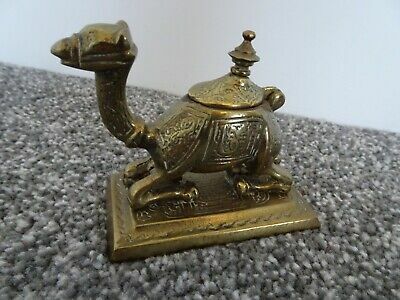 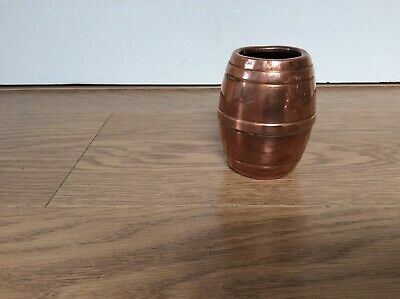 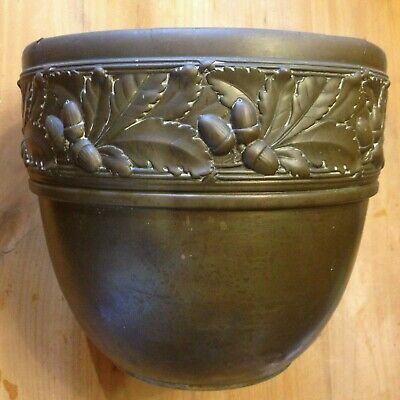 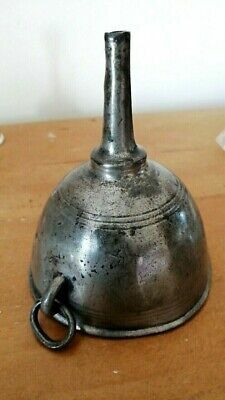 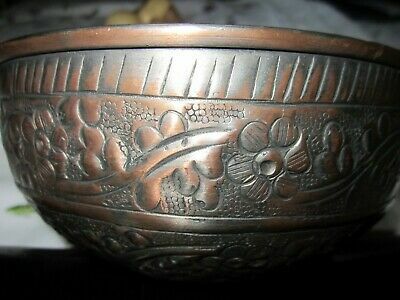 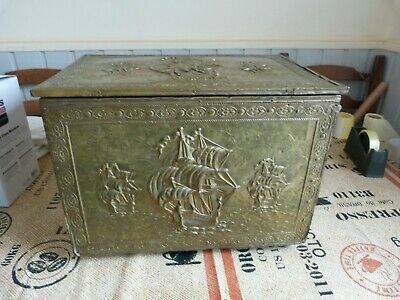 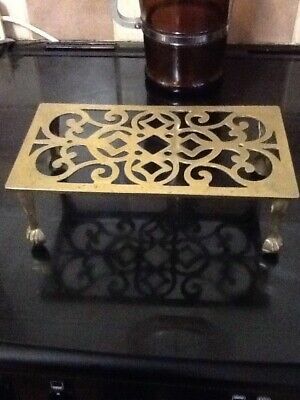 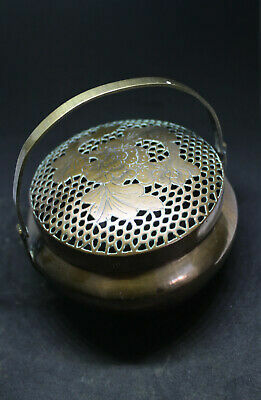 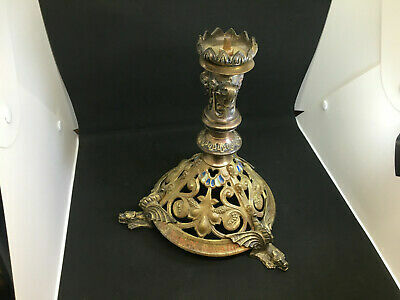 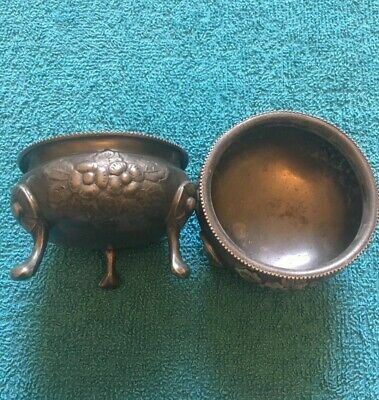 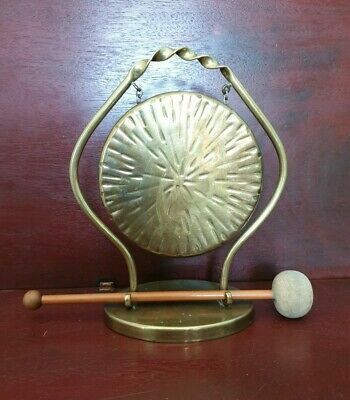 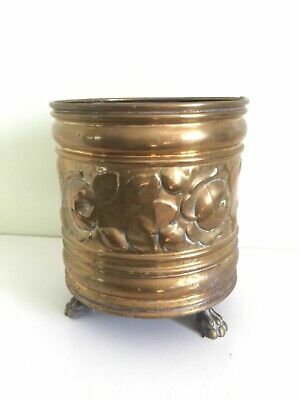 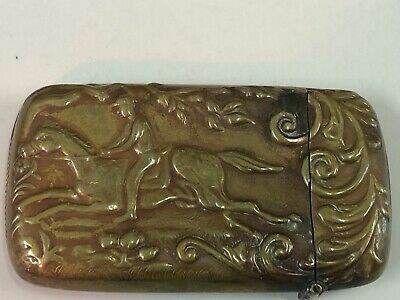 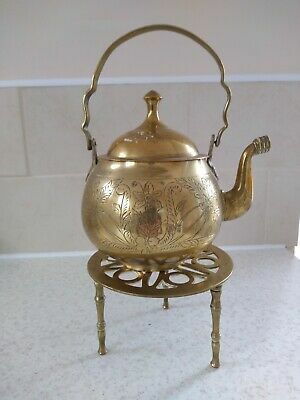 Antique Brass / Copper Incense Burner ? 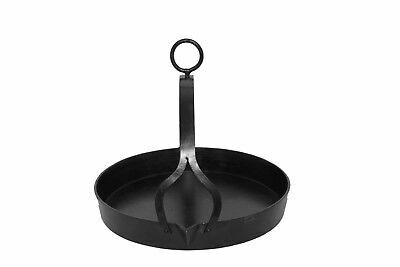 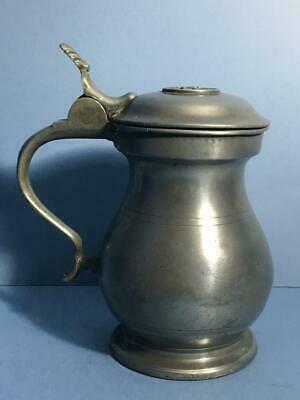 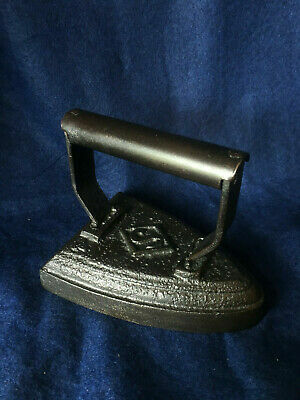 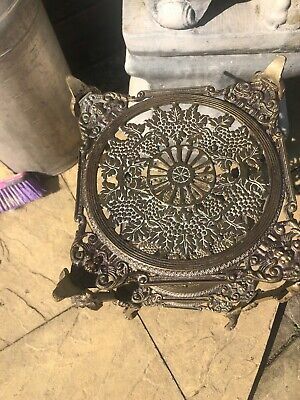 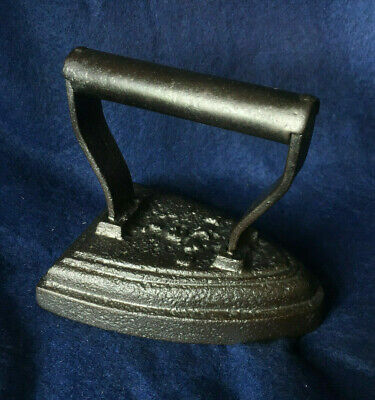 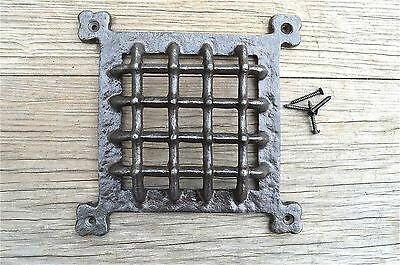 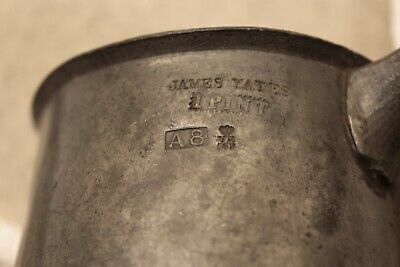 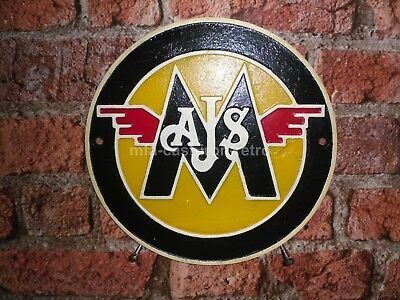 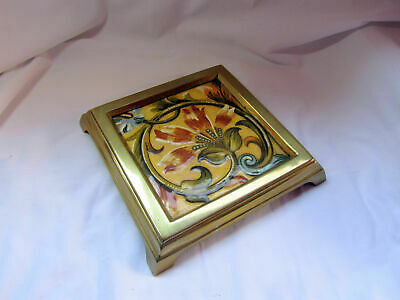 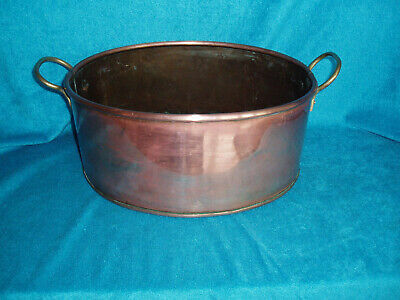 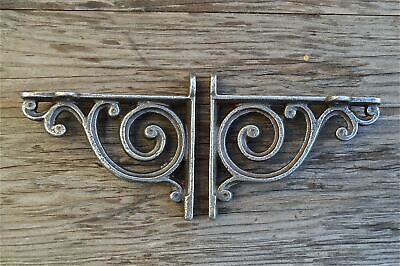 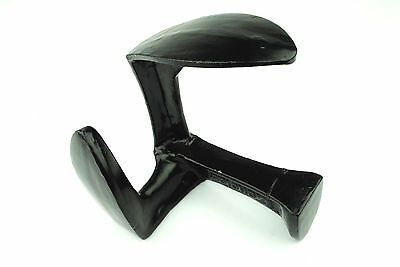 Victorian Black Cast Iron Fireside Free Standing Trivet With Adjustable Back . 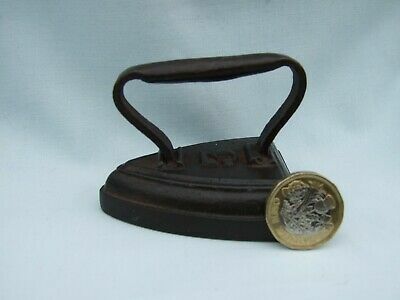 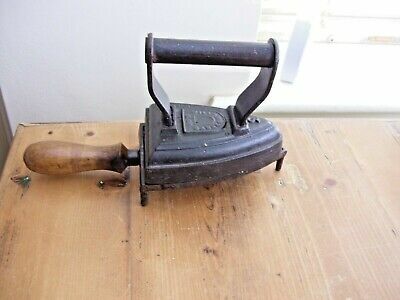 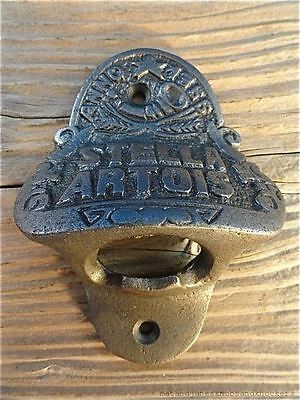 Vintage Tiny Metal Flat Iron no 3 With Nice Patina. 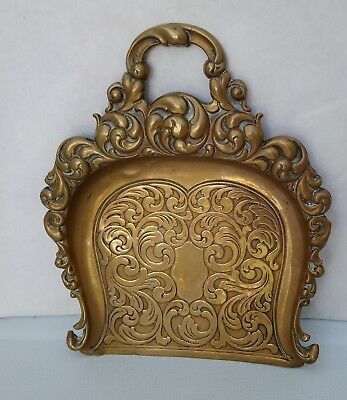 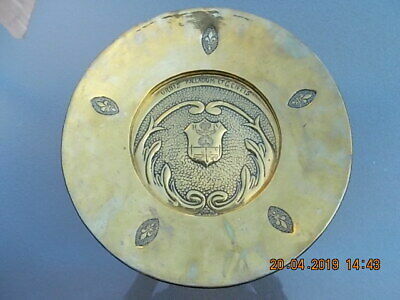 Antique 19th C German Hand Crafted Armorial Crest Brass Alms Dish - Lovely! 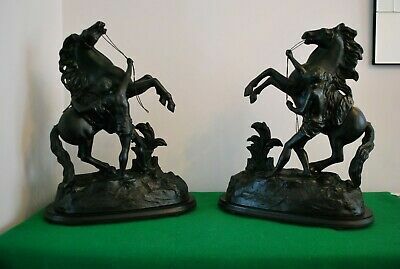 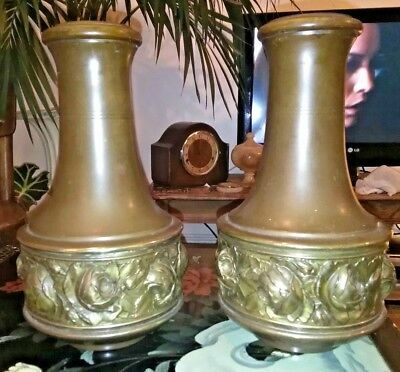 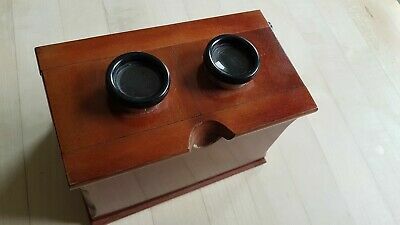 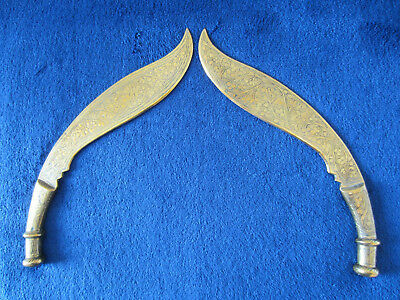 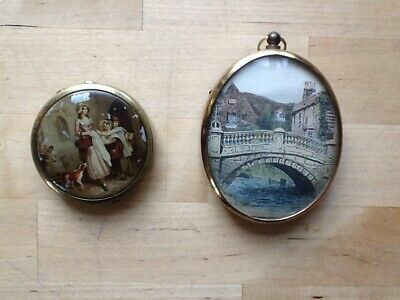 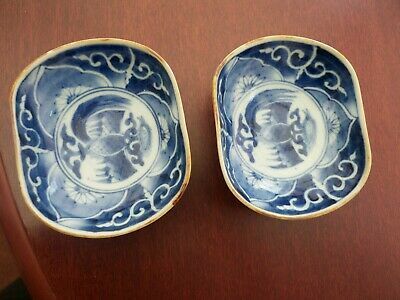 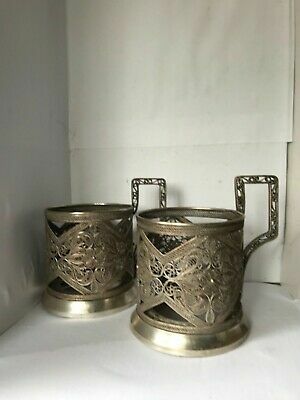 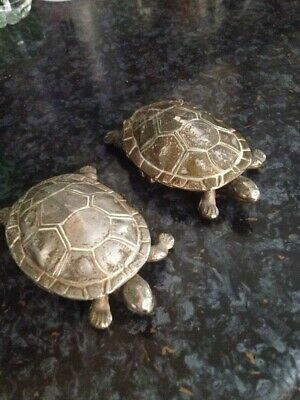 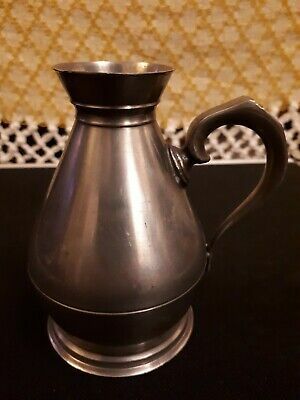 Vintage Antique Russian KAM pair of glass holders. 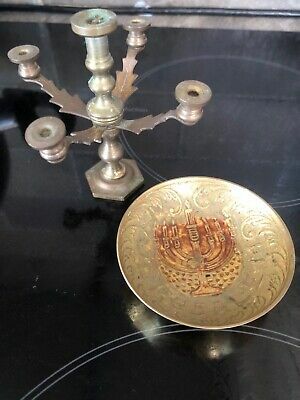 Antique brass charger, Pau France Henry IV "Urbis Palladium et Gentis"
1908, Edwardian Brass Whiskey Measure: Jewish + Jacob Musaphia. 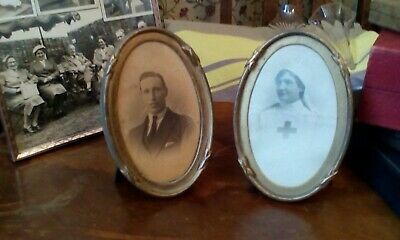 Spitalfields. 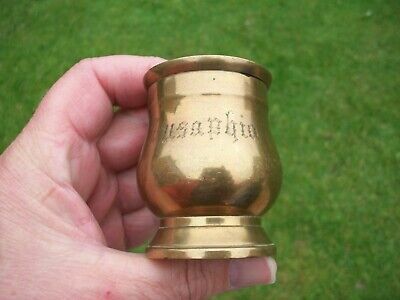 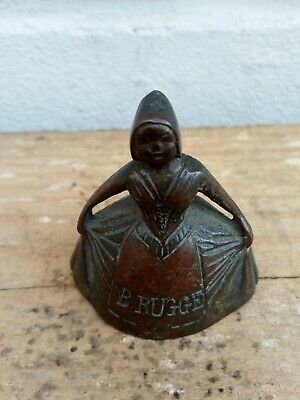 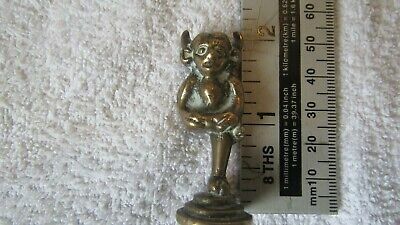 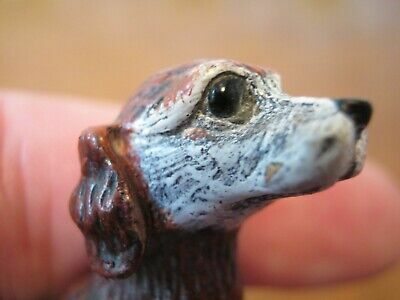 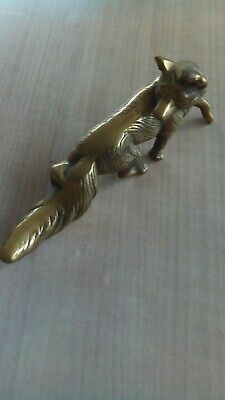 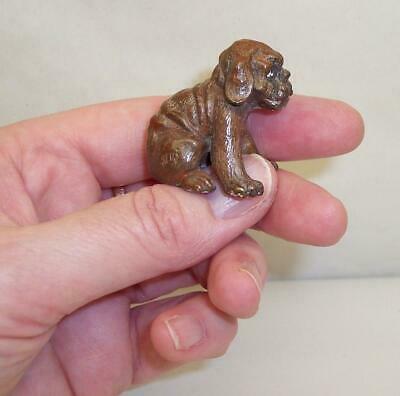 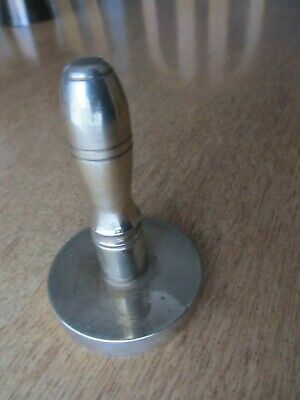 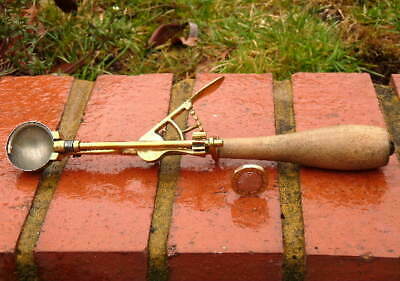 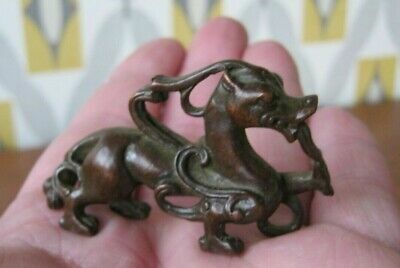 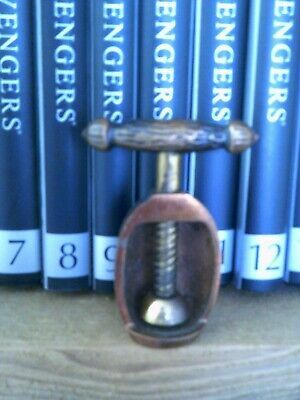 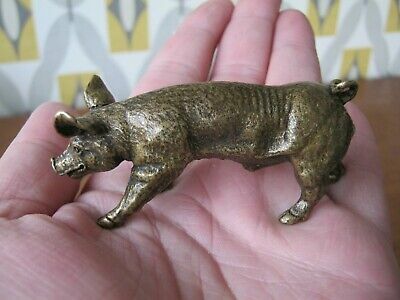 Vintage Brass Lincoln Imp Pipe Tamper/seal. 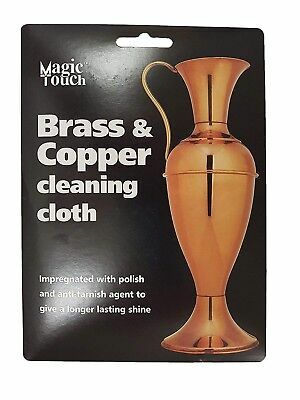 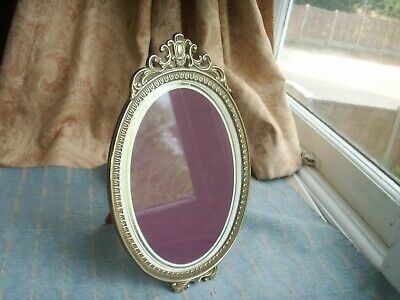 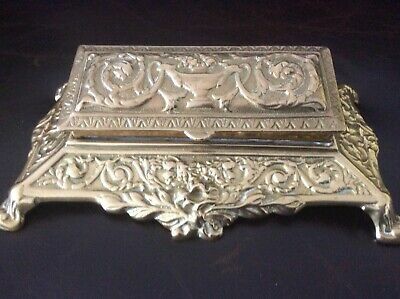 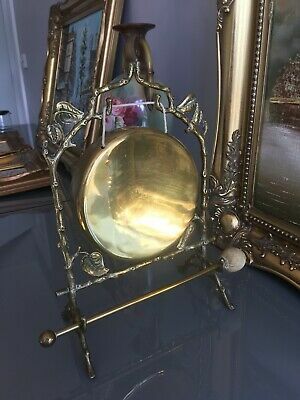 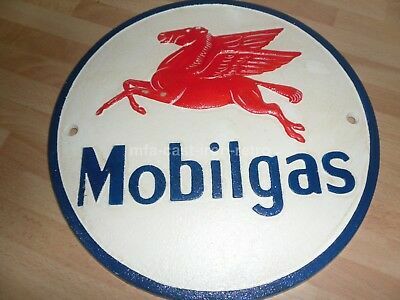 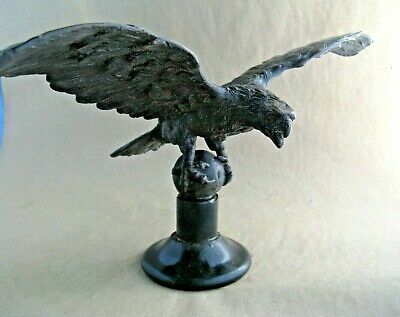 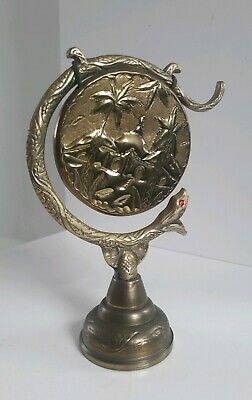 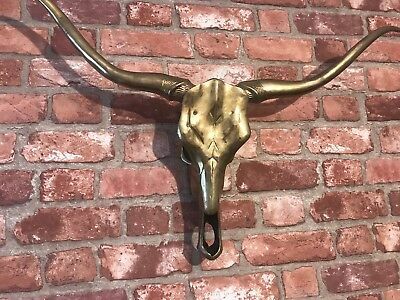 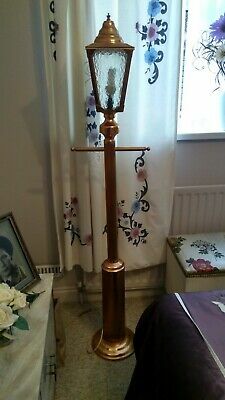 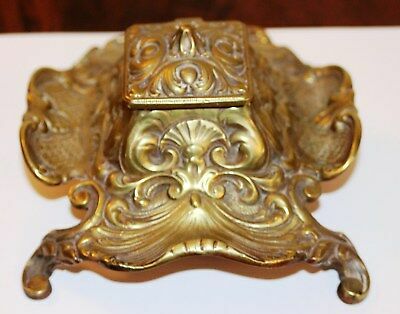 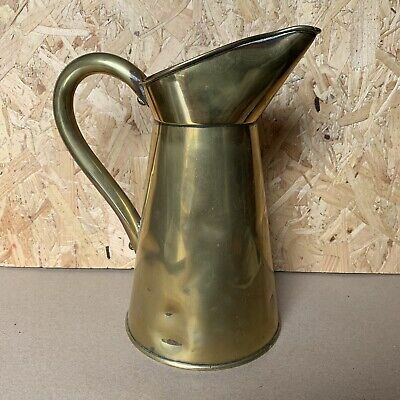 Antique Brass eagle , lectern ?